Serving the pet community since 1999 ~ no recalls! New pet parents have already entrust their beloved pets to you. Life's Abundance is a natural extension of your rescue to earn some additional fundraising. Every pet adopted has to be fed and as a representative, your rescue can earn ongoing fundraising for the life of every pet. By referring new pet owners to holistically formulated, never-recalled pet products on an automatic shipment program that ship direct to their door, it's a win-win for pets and your rescue organization. 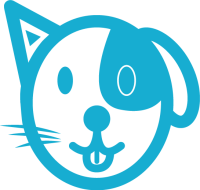 The Dr. Jane Foundation is an organization absolutely committed to supporting a variety of animal rescue groups. We’ve given awards to numerous worthy rescue groups. If you belong to a rescue in need of financial assistance, we encourage you to download the application HERE and submit for consideration. Feed a pet, save a pet! With Life's Abundance, the rescue can earn a monthly check by having new pet owners purchase their premium health food products through your site. You earn not just on the first order, but every time they repurchase too. This creates a nice ongoing monthly income for your rescue for the life of every pet adopted! People have to feed and care for their dogs and cats every single day. Food and treats are already budgeted. You have an opportunity to tell them about top quality products that are safe and effective. The average pet food autoship lasts for years which creates a strong source of ongoing fundraising for your rescue. 3. Start receiving an extra check each month for every order from your recommendation, ever month, year after year. Our simple program gives you a fully functional eCommerce website ($10.95 per month) that you can link to your current website. 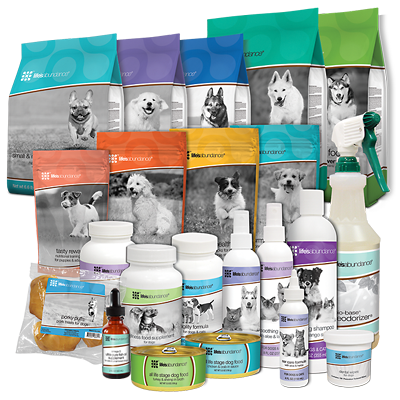 Your adopting pet owners purchase direct from your site and Life's Abundance ships their order directly to their door. The company handles all shipping, billing, and customer service for you. The cost to start is as little as $29.95. As our special gift to rescues, we will give a $25 gift card to use torward sign up. I am here to help you along the way. Whether it's providing a flier to give to new pet owners, or answering pet parent questions, I'm here to help you get started and continue earning ongoing income for your rescue! HOW MUCH DOES IT COST TO FEED? Could your rescue use an extra $100, $500, $1000 per month - or more?